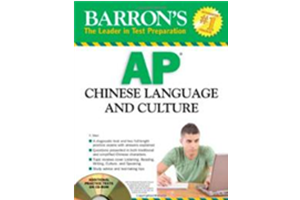 This AP Chinese book is divided into the 4 areas of Language learning: Listening, Speaking, Writing, Reading, with a chapter dedicated to each one of these areas. 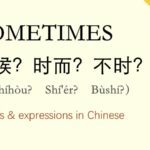 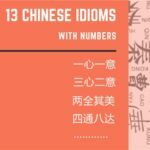 As a bonus, it also has two chapters with Cultural Notes about China, completely written in Traditional and Simplified characters (motivating you to learn to use a Chinese-English Dictionary, as well as to get accustomed to reading in characters). 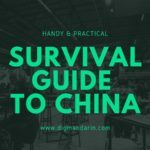 In any chapter, the standard format will be divided into: General Information, Learning Strategies and Techniques, Example Questions and Explanation.